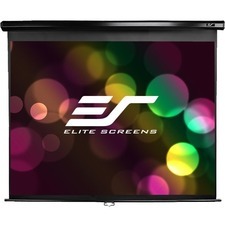 The Elite Manual Pull-down series front projection screen is a great cost effective retractable screen with a dual case design for wall or ceiling installation. 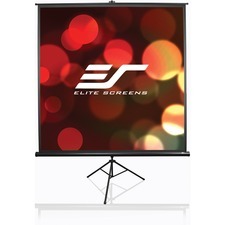 The Elite Tripod Series screen is ideal for indoor and outdoor presentations. 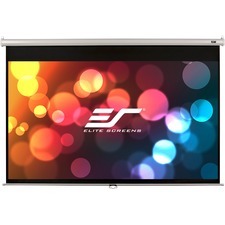 This proven and reliable tripod portable projection screen combines precision with the elegance of a traditional design.